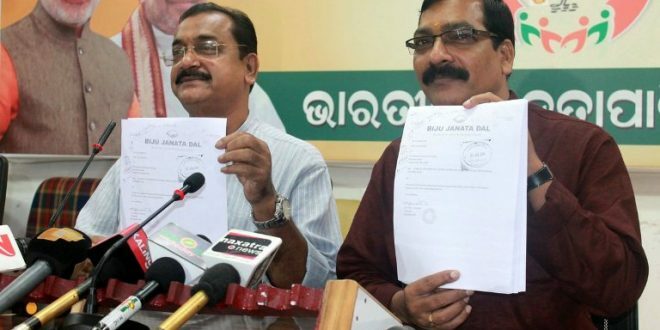 Bhubaneswar: The Opposition Congress and BJP on Saturday demanded an inquiry into the alleged dubious transaction in the account of ruling BJD during 2014 general and Assembly elections in the state. Both the parties alleged that BJD received funds in the party account during the last general election in 2014 came from suspicious sources. 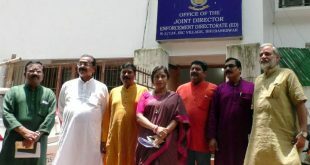 Holding a press conference at BJP office here, its vice-president Sameer Mohanty said the ruling party has received money through dubious sources during the last general elections. 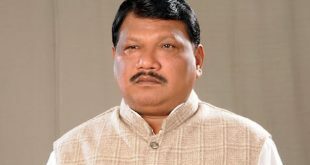 Joining in the chorus, Congress chief whip Tara Prasad Bahinipati demanded a CBI investigation into the entire financial transaction of BJD. 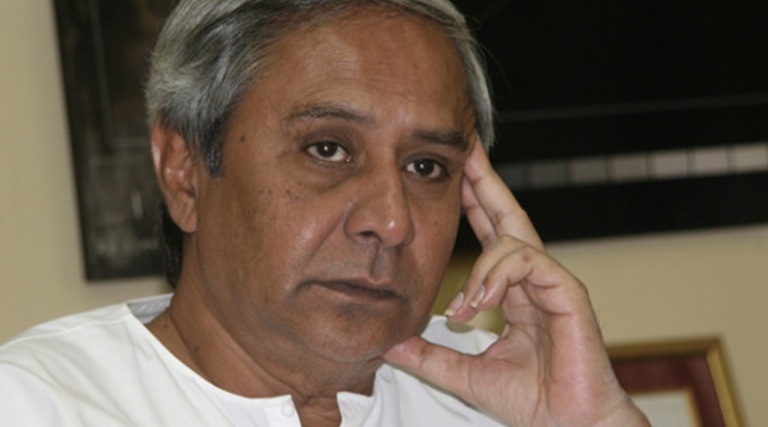 On the other hand, BJD rubbished the allegation.